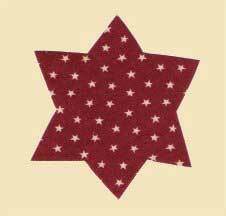 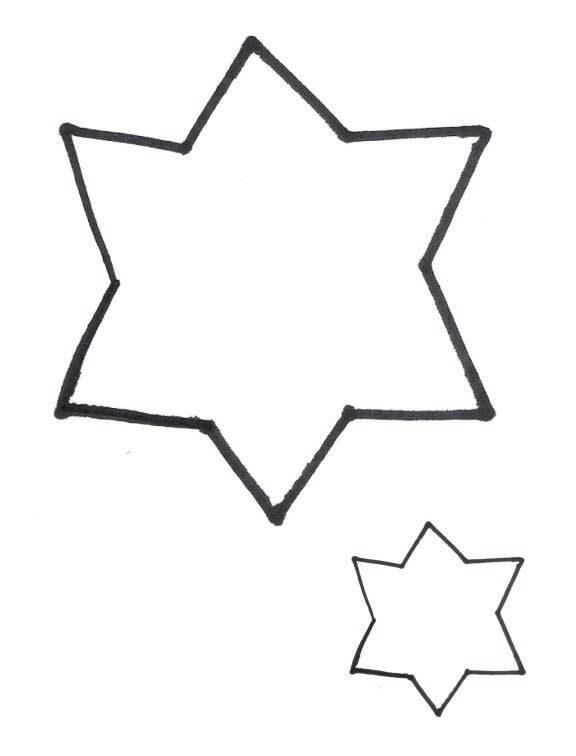 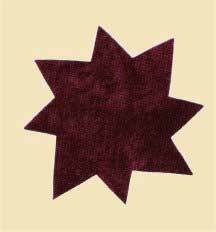 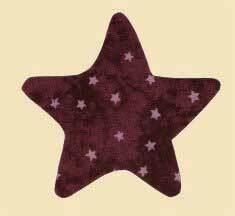 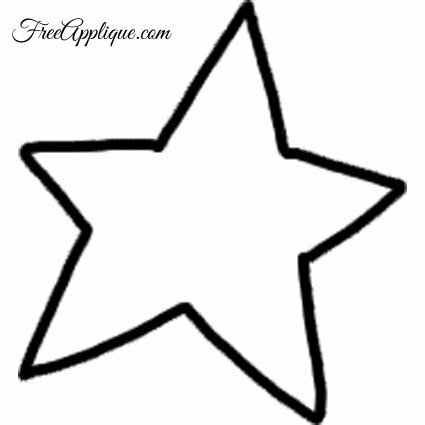 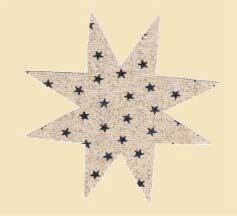 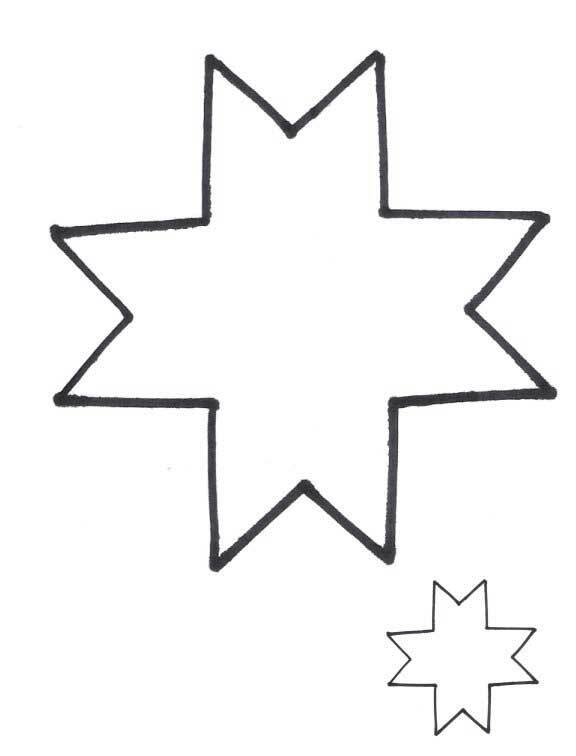 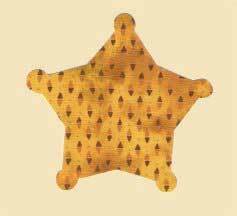 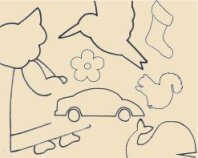 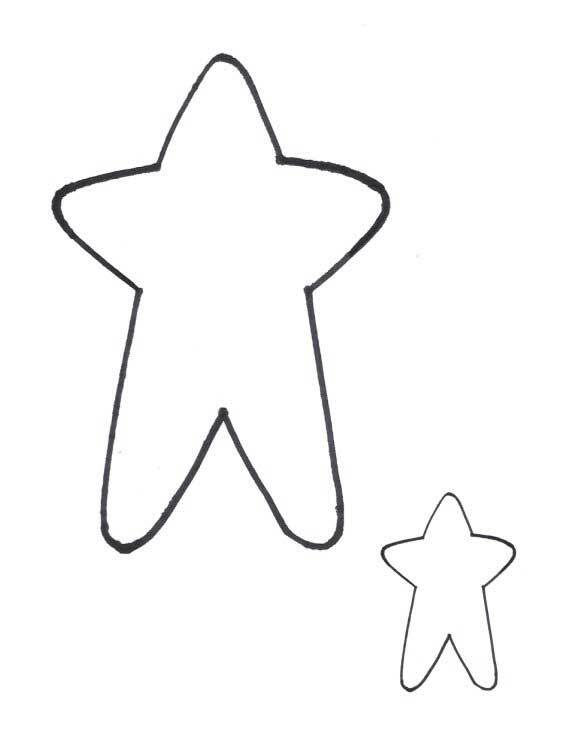 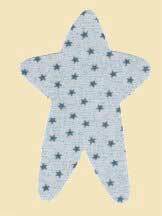 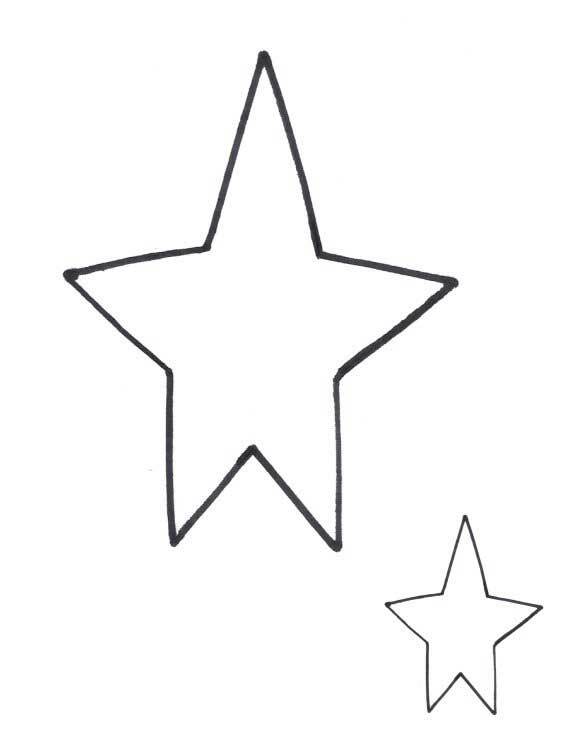 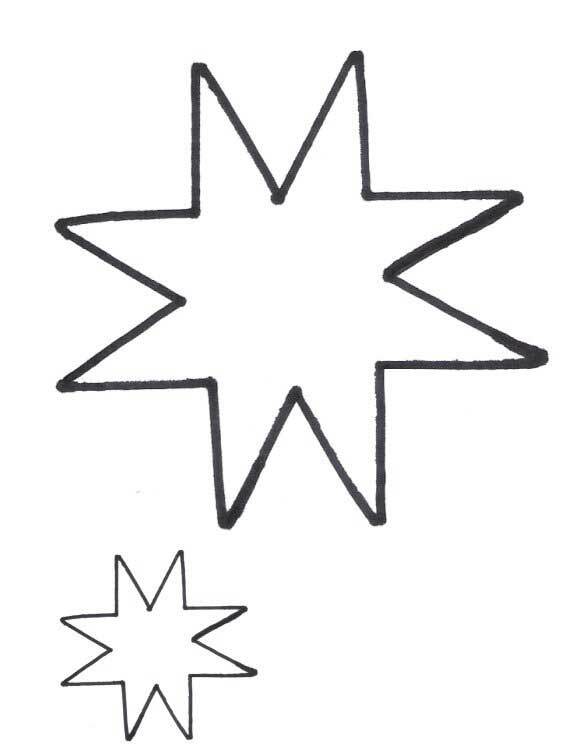 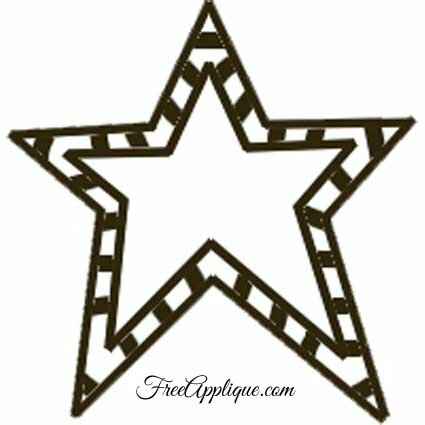 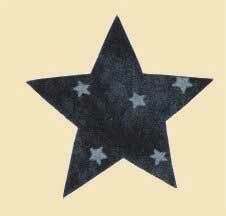 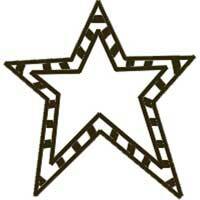 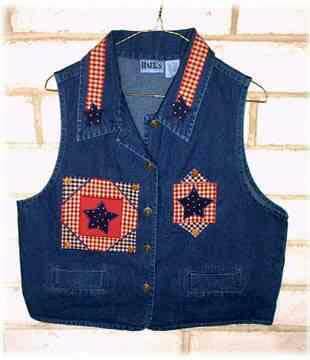 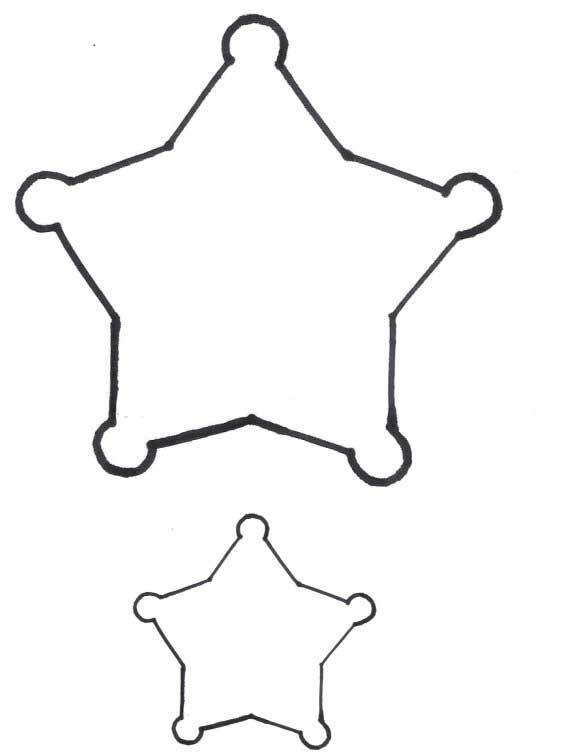 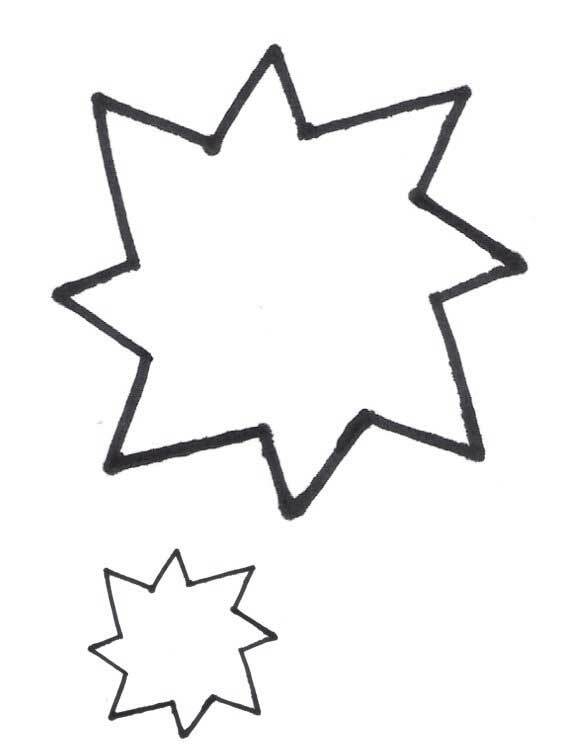 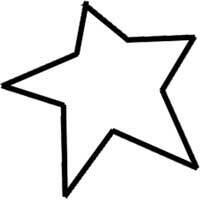 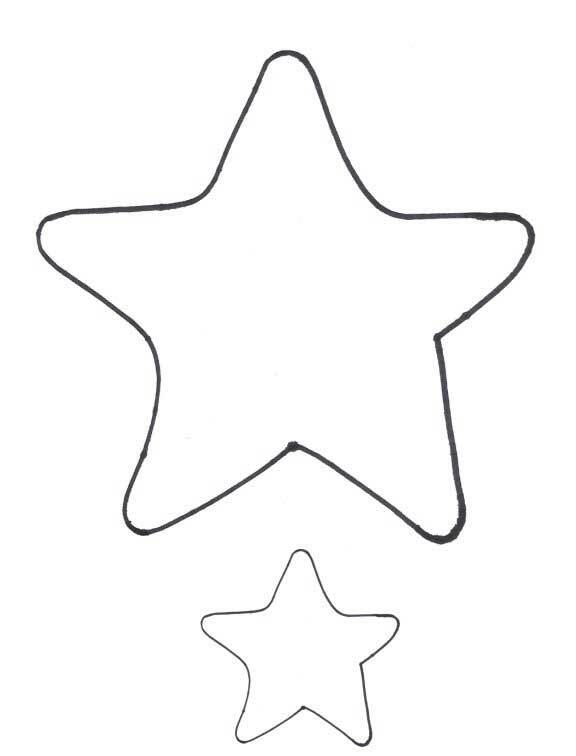 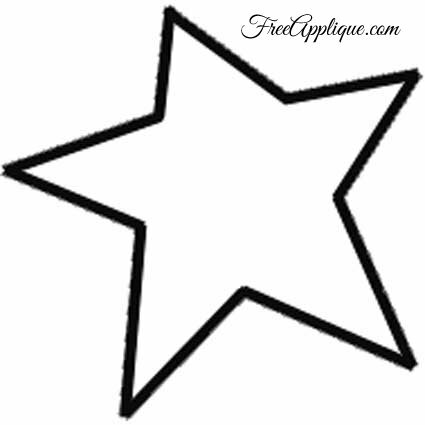 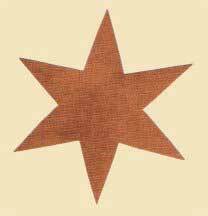 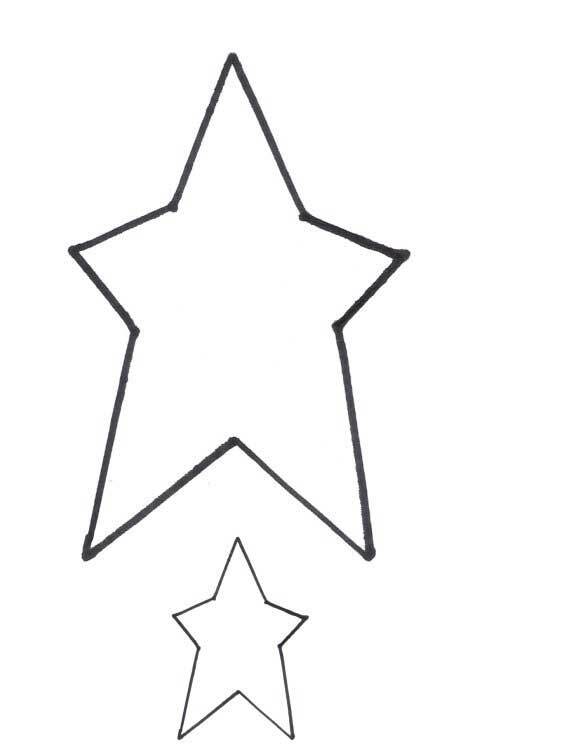 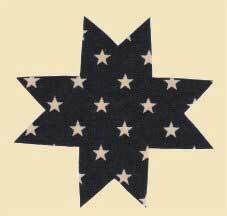 This pattern section has basic star shapes for applique, quilting or even clipart. 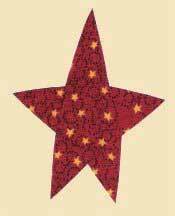 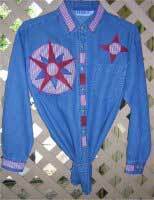 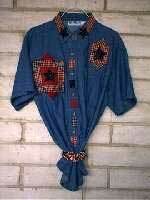 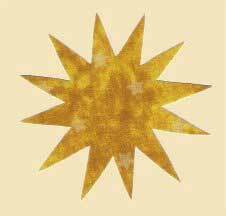 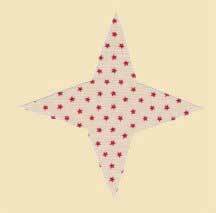 Click below on the fabric star you want the pattern for, and the large star pattern will open in a new window. 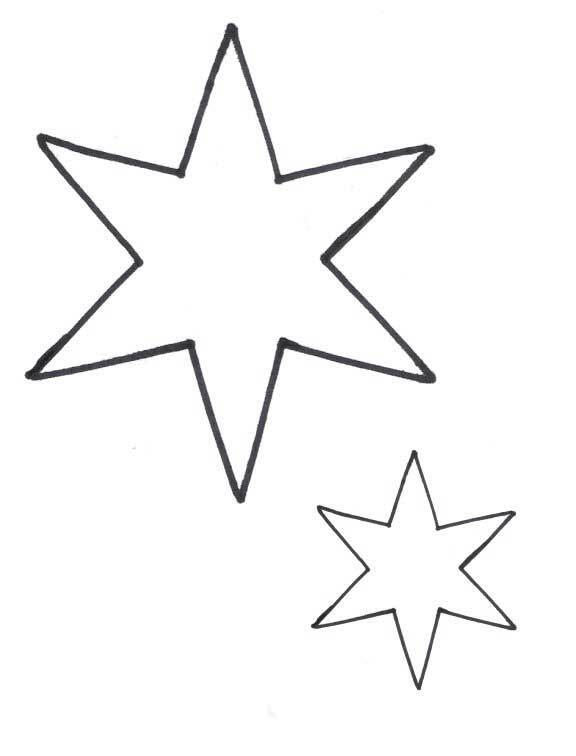 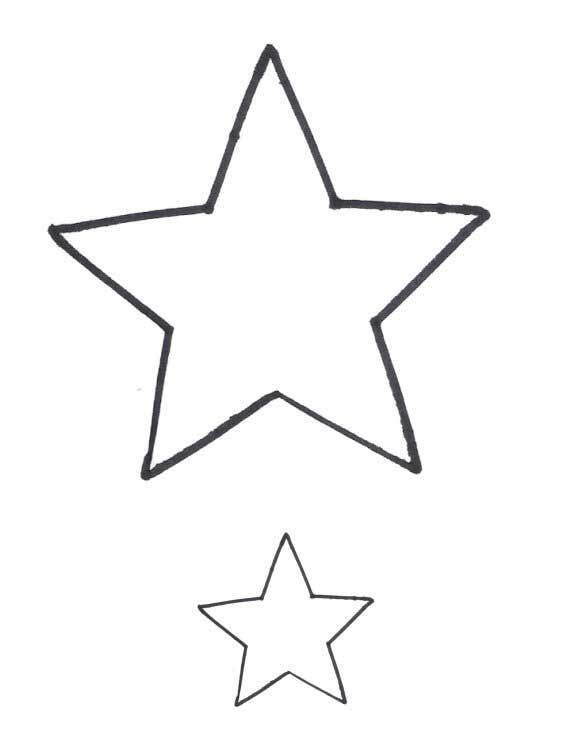 There are 2 different sizes of the same star on each pattern page. 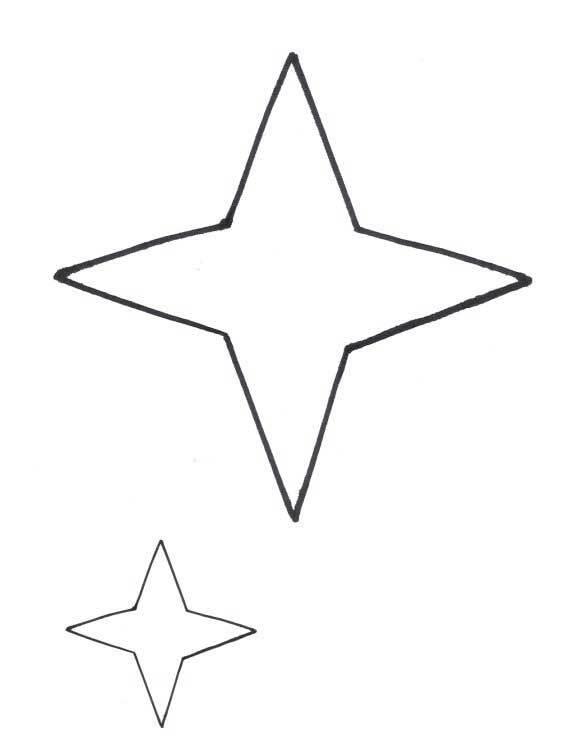 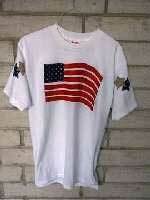 Then just print the pattern page.